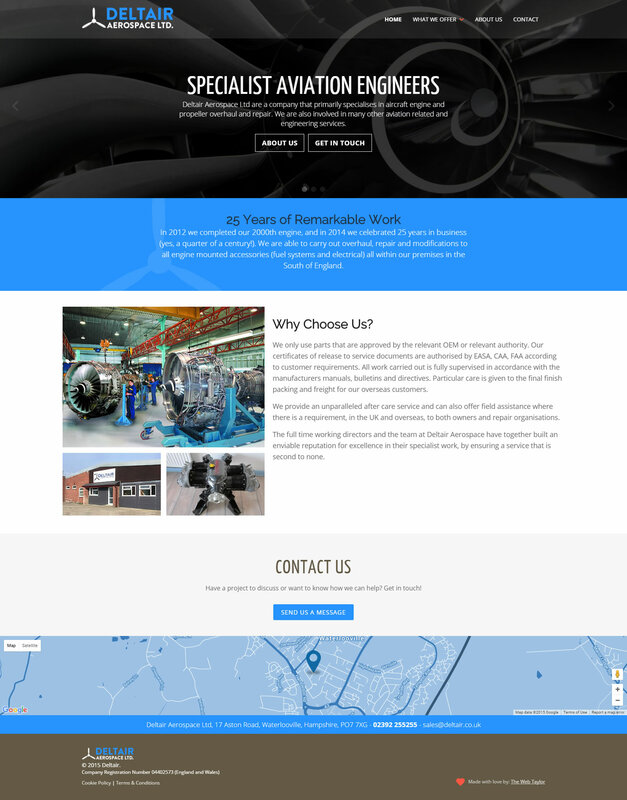 Deltair Aerospace Ltd are a company that primarily specialises in aircraft engine and propeller overhaul and repair. They are also involved in many other aviation related and engineering services. 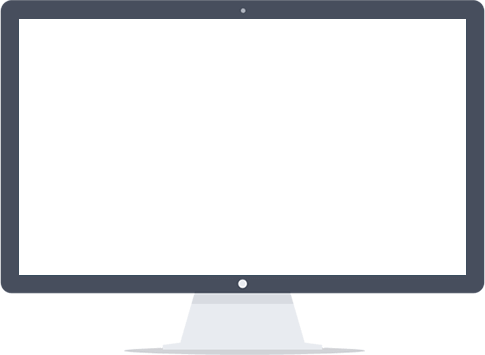 Deltair recently combined several of their brands into one company and we were given the task of creating a new website, logo and brand… And that’s exactly what we did! A nice fresh logo reflecting the Deltair’s organisation changes and a clean, simple website to attract new business.